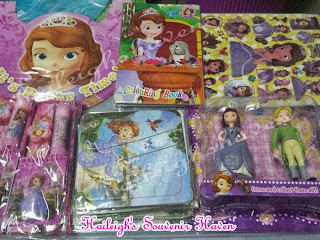 Hi!how much po pag ganito oorderin?30 pcs...tnx! hi! 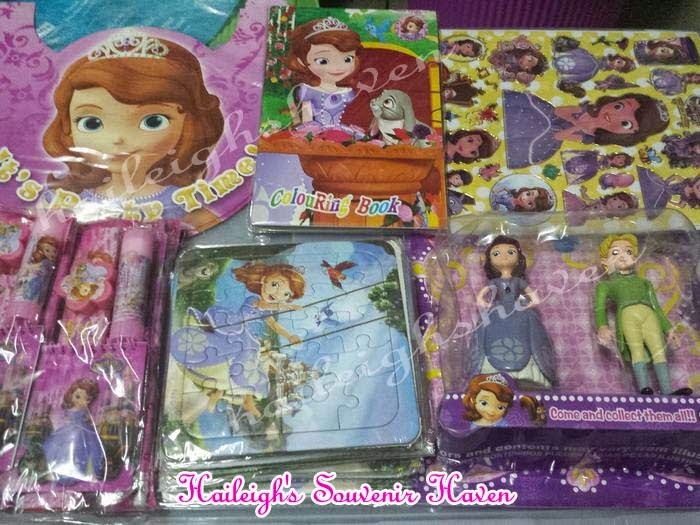 eto po yung price list ng sofia the first: http://www.haileighshaven.com/2013/11/sofia-first-giveaways-and-party-supplies.html thanks!